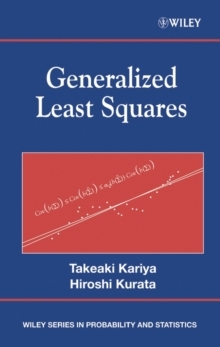 "Generalised Least Squares" adopts a concise and mathematically rigorous approach. 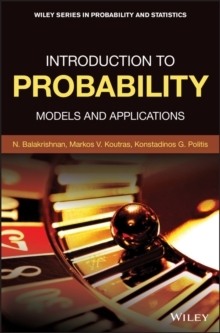 It will provide an up-to-date self-contained introduction to the unified theory of generalized least squares estimations, adopting a concise and mathematically rigorous approach. 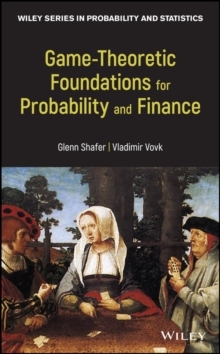 The book covers in depth the 'lower and upper bounds approach', pioneered by the first author, which is widely regarded as a very powerful and useful tool for generalized least squares estimation, helping the reader develop their understanding of the theory. 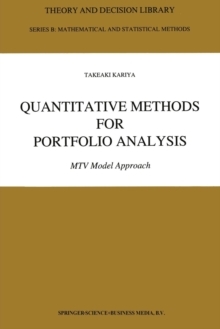 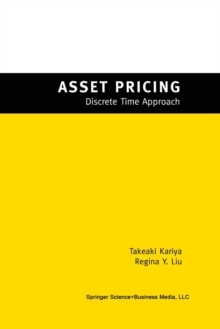 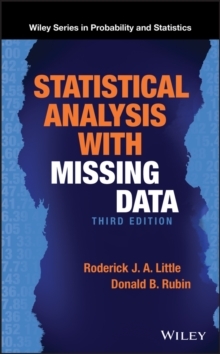 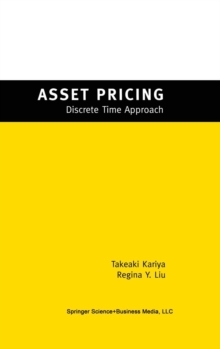 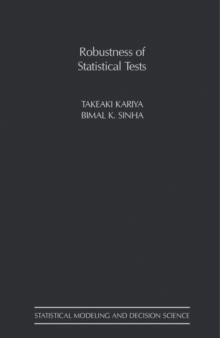 The book also contains exercises at the end of each chapter and applications to statistics, econometrics, and biometrics, enabling use for self-study or as a course text.